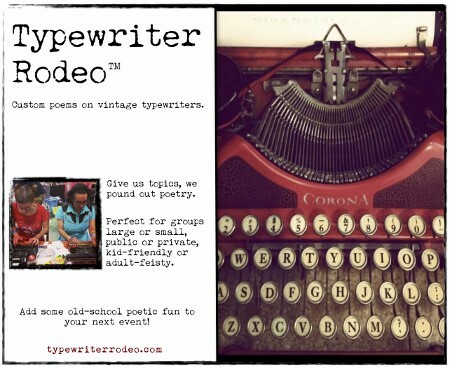 One of the most beloved features of the Austin Mini Maker Faire last weekend was the Typewriter Rodeo, a group of Austin writers who create custom poetry on demand using vintage typewriters. 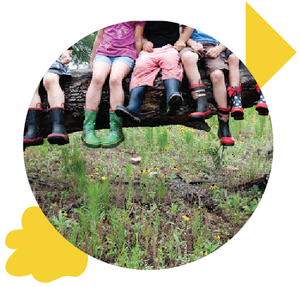 I spent most of the day outside in the Maker Ed tents, but late in the afternoon I slipped into the Expo Center Arena and got in line for a poem of my own. Exactly! 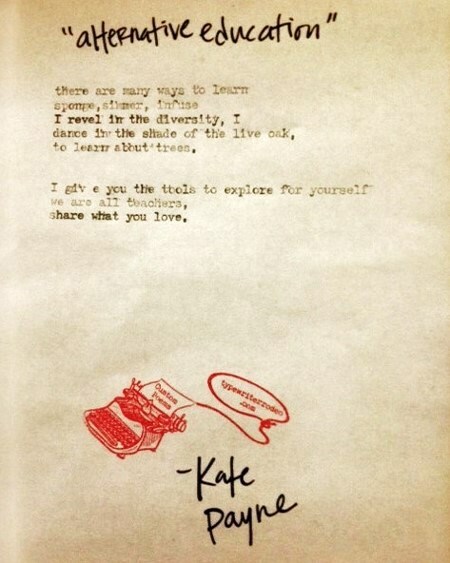 Thanks, Kate and Typewriter Rodeo; you lassoed it. I’m putting this on my office wall—sharing what I love.